The fight between Walmart and Amazon continues. Back in February, Walmart announced free two-day shipping on select items in an effort to bump Amazon Prime off its throne. This week, it announced another strategic move. Starting April 19, Walmart will offer a new ship-to-store discount that combines online shopping with in-store pickup. The way it works is simple: Order an item online, have Walmart ship it to a local store, and receive a discount. Is the new Walmart discount enough to get customers to ditch Amazon Prime? The move allows Walmart to capitalize on its competitive advantage over Amazon: physical retail locations. Walmart has around 4,700 stores in the U.S., making the new discount widely accessible. Savings on products could be 3-5%, making this discount most desirable for those making big purchases. Walmart gives the example of a $50 discount on a $1,698 70-inch 4K Vizio TV, which rings in just below 3%. How is the retail giant able to make this happen? The costs of having a package directly delivered to customers is expensive; having items shipped to the store saves on delivery costs, allowing Walmart to pass some savings on to you. The best part, though, is you don’t have to pay for shipping with the ship-to-store option. Score! The new program’s rollout will make 10,000 online-only products eligible for discounts, and that number will skyrocket to over 1 million by June. Is this deal good enough to push devoted Prime members ditch their memberships? It’s too soon to tell, but Walmart is certainly making big efforts to knock Amazon off its e-commerce throne. 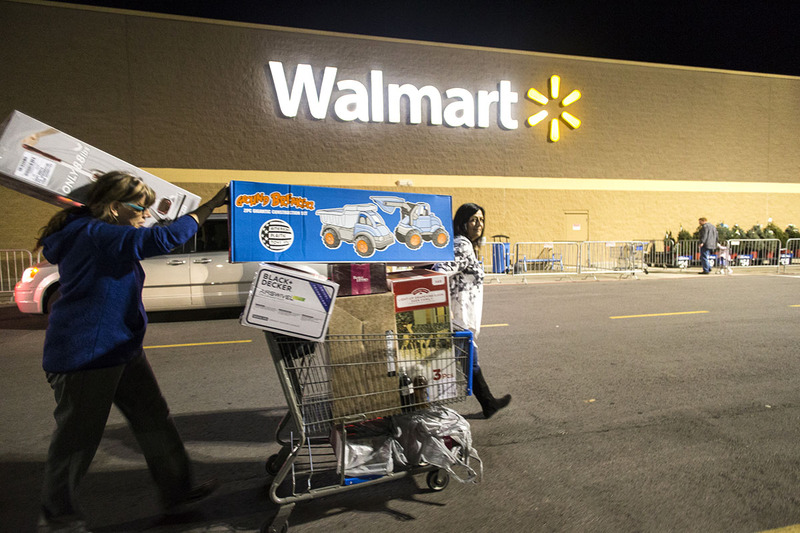 Your Turn: Is Walmart’s new in-store pickup discount worth it?